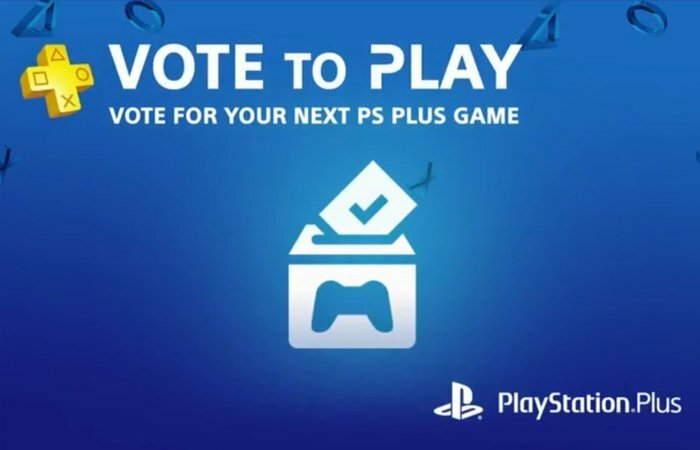 PlayStation Plus subscribers will be able to Vote To Play for the first game to be made available via the new voting system and the first three games are now available to view ahead of tomorrow start of voting. Check out the three diverse PlayStation games below in the form of Armello, Grow Home and Zombie Vikings to see which one is worth your vote to possible be made available. Armello: a grim fairy-tale board game come to life, combining deep, tactical card play, rich tabletop strategy and RPG elements. Set in a vibrant magical world with a tinge of darkness, Armello thrusts players into and epic struggle for power as they quest, scheme, explore, vanquish monsters, perform the mad king’s royal edicts, and face off against other players, with one ultimate end goal in mind — storming the palace and becoming King or Queen of Armello. Grow Home: You play BUD (Botanical. Utility. Droid), a robot on a mission to find the Star Plant and save his planet. Discover a strange open-world: a planet of floating islands, with precipitous drops, caves and waterfalls to navigate, all rendered in a minimalist but beautiful art style. Grow the giant Star Plant and use your unique climbing abilities to reach ever higher ground, but be careful as you ascend because one wrong move and it’s a long way down! Zombie Vikings: From the creators of last year’s indie hit Stick It to The Man! comes a new co-op 4-player stab-you-in-the-gut-a-thon with a dead-funny adventure. Hack through the boiling gingerbread swamps of Molgaga, take a cruise through the intestines of the Midgaard Serpent, fight giant troll poultry and find out how Söccer really was invented.